An official YouTube app may finally launch on the Nintendo Switch console on November 8, according to reports. 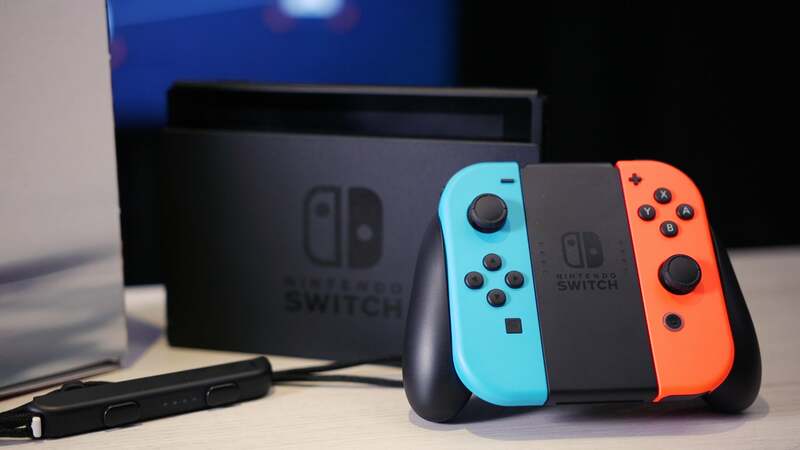 Gamers on the Reset Era forum, where the listing was first reported, greeted the news a mixed response, with some Switch fans more enthused by the pending launch than others. Member GRW810 wrote: “As much as Nintendo have pushed Switch as a primarily gaming device, I’d get so much use out of YouTube. Regardless of levels of excitement, the arrival of YouTube is an anticipated feature, precisely because it’s available on ‘every single modern media device known to man’, as Nuclear Muffin says. Some Switch owners are still waiting on a potential Netflix app that would open doors for the console as a more streaming-friendly device.